Remember how blogging changed journalism, news, and newspaper? Well, that same disruptive force is starting to take over education. Here are four disruptive technology companies that will change the definition and experience of global education sooner rather then later. inBloom is a new non-profit with over $100 million in start up funding from the Gates Foundation, Carnegie Corporation, and others. They seek, among many goals, to help schools and the education industry leverage Big Data to transform how we teach, learn, and measure student progress. They envision universal Student Information Systems (SIS) and Learning Management Systems (LMS) that talk to each other and communicate. 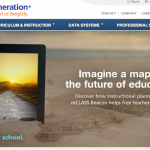 Thus getting rid of the data silos that exist in each of the 98,000 schools across this nation. Welcome to a Massively Open Online Classroom where you can take free college courses from the biggest and best universities in the world. Udacity will change the everything you know about higher education. 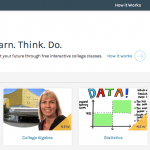 The biggest news is that now Udacity offers college credit. Not credit from an anonymous online college, but credit from MIT, Harvard, Berkley or whatever university is offering the course you are completing. This ed tech leader wants to be your one stop shop for assessment, curriculum, data systems, professional development and mobile learning. Wireless Generation is part of the Rupert Murdock News Corporation organization. Yes, that same organization responsible for the British wire tapping scandal last year and owner of Fox News here in America. They are currently working on their own tablets to sell to school with all their apps included. 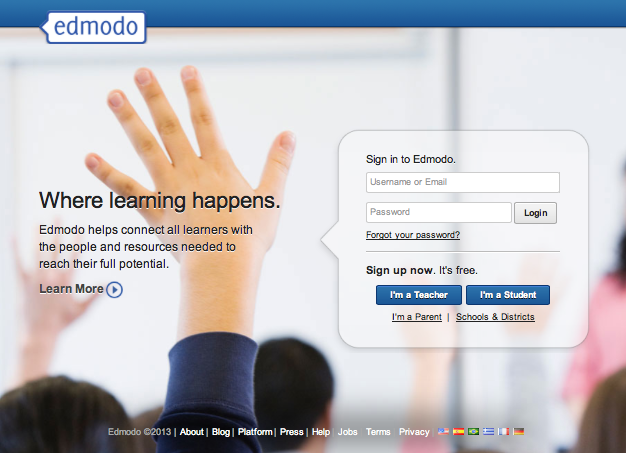 With a user base of over 18 million educators, this is the do-it-yourself learning management system for teacher. 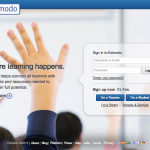 New, are the growing number of App that work in conjunction with Edmodo. Teachers can blog, share assignments, quiz students, communicate with parents and manage a modern digital classroom learning environment. 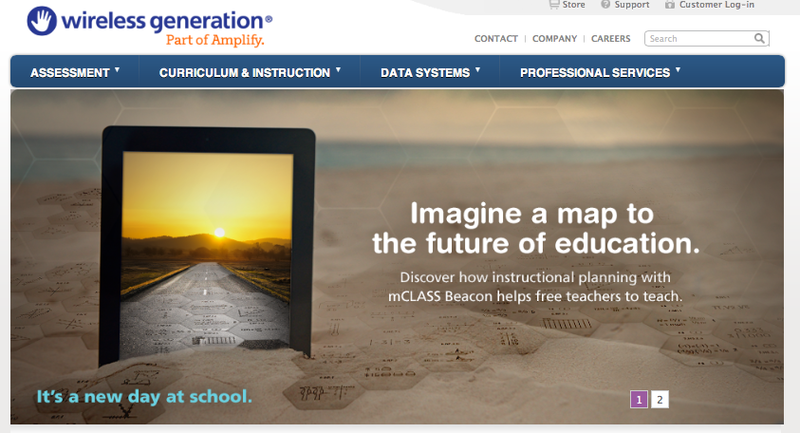 The future of learning is here and it looks bright. Let me know if you use or have heard of these tools. I’d love to know what you think.